I have 89,000 miles on my 2009 C2 997.2 which is a daily driver. I am meticulous about my car but it is in great shape if I do say so myself. Full leather interior black/stone grey looks outstanding. Original brakes and clutch. Really no problems to date, knock on wood; . I'm selling it when I take delivery of my 2017 C2S. Orig brakes and crutch at 89k? That's amazing. Do you get 50k+50k=100k miles and 4+2=6 years of warranty from CPO? Yes, I'm hoping they hold up until I take delivery of my new car next week. 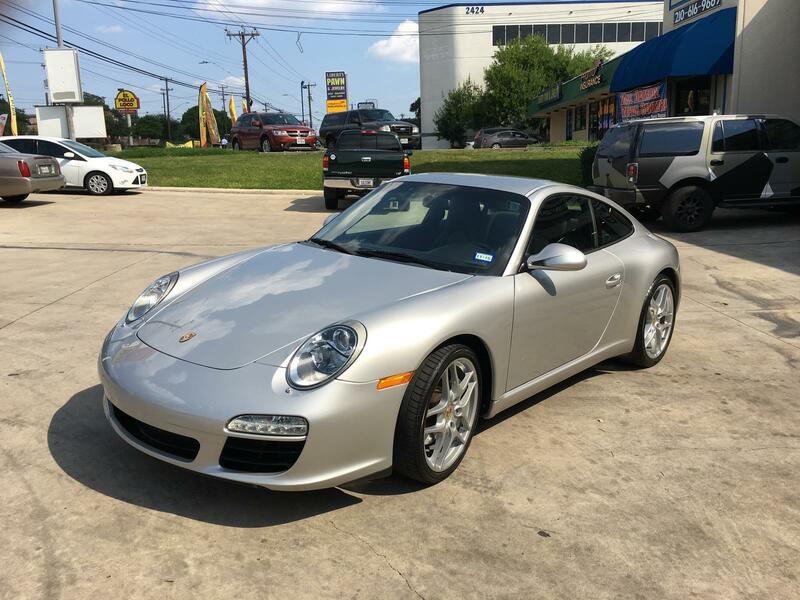 Any DD here that hits 75k already with their 991? I just had the dealer work up the door rattle with heavy bass and it was my window switch gear was loose. They replaced it, and it's gone. Hello, just hit 81500 on my 2001 c2. Just replaced oil pressure sender last week. Went to take it out for a drive, idled good. Gave it gas and oil pressure gauge got pend to the top.. Replaced oil today with mobil 1 0w-40 and 2 stp synthetic oil treatment. Drove it to work today in 79 degree weather here in California. Oil temp did not go past the 8 in 180. trying it for the first time..
71,625 on my 2012.5 C2S right now. It's been rock solid, I picked up a nail this week and had to get a rear tire patched up though. Yes. But I'm going to hit the mileage before the years. Received car late Nov 2015 and have 14,000 miles on it so far. One issue, fixed under warranty. CEL, something injector related. Awesome! Planning to keep your C2S for a while? Obviously no fatal issues seems like, but any other maintenance and reliability issues so far? any common issues or complaints with 991.1 4cs? Yes foreverish! Until they outlaw self driving and Google just drives us to work. It's had 1 COV change, a throttle replacement, and new brakes and tires are all it's had done. Oh and a window switch that I replaced myself. It's as reliable as any other normal DD car like a Camry or whatever.